Thank you to Staff and Students at Sacred Heart School!! Every day we seem to be reminded at how blessed we are to live among amazing people! Yesterday at Elle’s school they held a “Student Buy Out” volleyball game between staff and students. Students had the opportunity to pay $2.00 to get out of class to come to watch the game. The proceeds to support Ref4Rett. We had the opportunity to go to the game and were amazed at the spirit and excitement in the room!! What a great time!!! As parents, it was so heart warming to see Elle sitting among her teachers and peers, with a huge smile and completely engrossed in a great volleyball game. While at the game, we were presented with a check for $500.00 which will be donated to O.R.S.A. 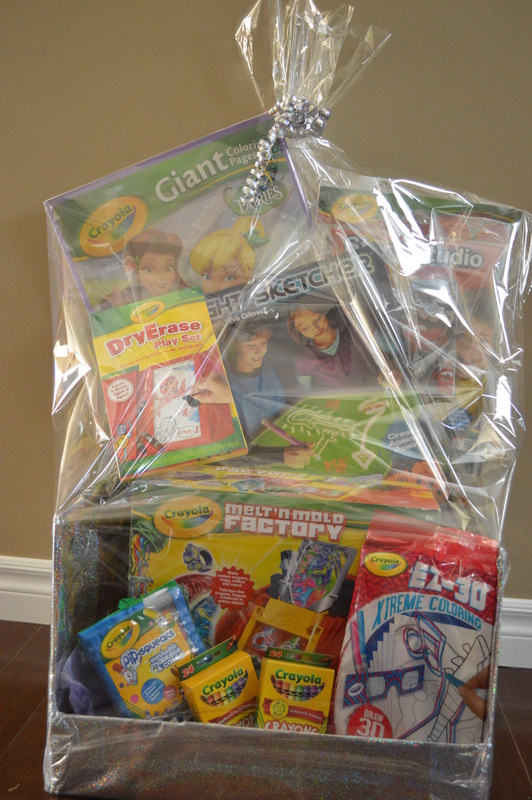 and a beautiful Crayola Package for the Silent Auction. Truly blessed to have a great community full of loving people! Thank you so much for the continued support. Go Lions!! 3rd Annual Ref4Rett Event another Huge Success!! !